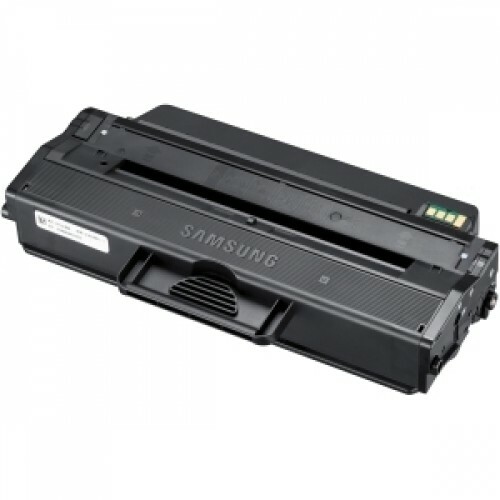 NOTE: The lower capacity MLTD103L has been discontinued by Samsung. Also the new HP OEM Code for this toner is SU718A. Approximately 2,500 pages - yield based on ISO/IEC 19752.